Our third book, The Future Generation, by China Martens, is here! And this Saturday will be the book signing, along with readings, also by Ariel Gore and Annie Downey at atomic POP, 7pm! Twenty five years ago, I worked for Gemstone Publishing on a magazine called Overstreet's FAN. It was a competitor, for those who remember such things, of Wizard Magazine and Hero Illustrated. It was a job that brought me and my friends who worked there into regular contact with a number of our heroes. There would be arguments in the editorial pool over who was going to do the Alan Moore interview, who was going to call Frank Miller to let him know of a changing deadline for his artwork, who got to see KISS with Todd McFarlane (I won that one), who was going to proof a Neil Gaiman story after it went through layout, etc. 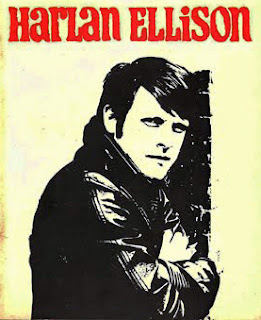 One day, the phone on my desk rang and the receptionist said, "Benn, Harlan Ellison is on the phone for you." I was not a science fiction fan. I was not a Star Trek fan. But I still knew the name Harlan Ellison and his reputation as a particularly difficult and argumentative person. 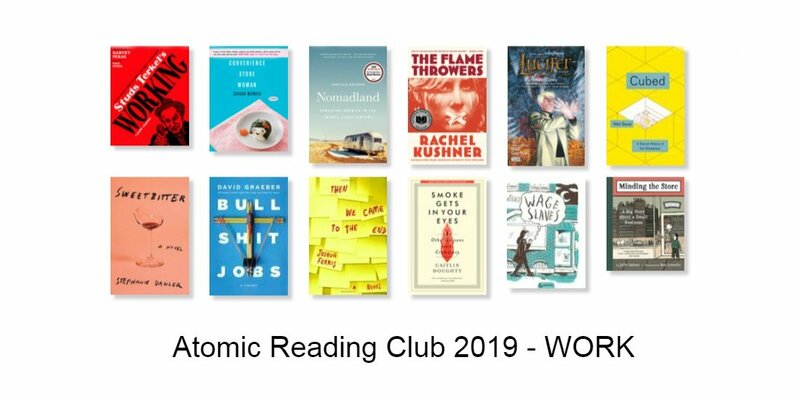 New comics coming to Atomic Books this week. 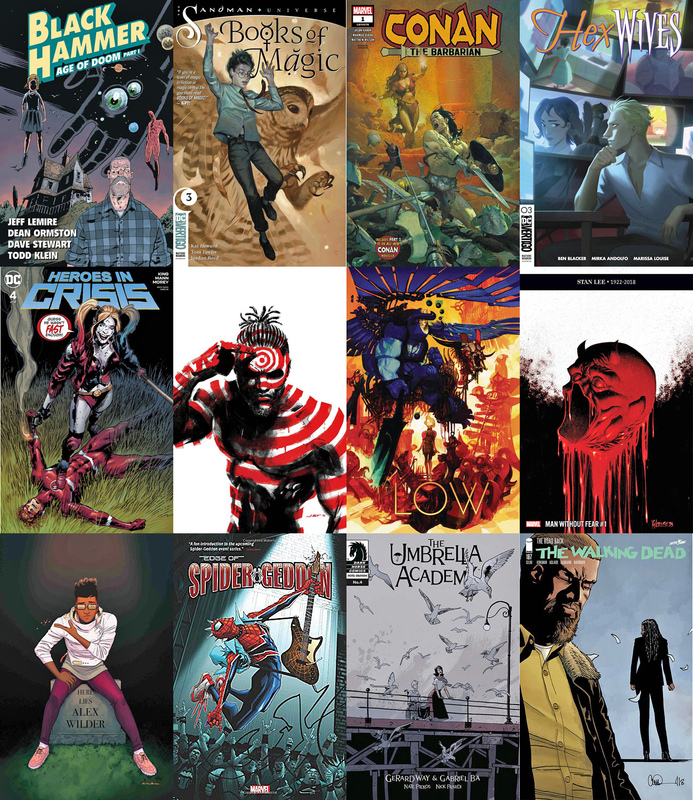 Most new comics are available on Wednesday AM. Quantities are limited. Some titles go fast. Work. Most of us spend at least 1/3 of every weekday doing it. Some of us define ourselves by it. Others see it as little more than wage slavery. "McJob: A low-pay, low-prestige, low-benefit no-future job in the service sector. Frequently considered a satisfying career choice by people who have never held one." "I don't want to sell anything, buy anything or process anything as a career. I don't want to sell anything bought or processed... or buy anything sold or processed... or process anything sold, bought or processed... or repair anything sold, bought or processed. You know, as a career, I don't want to do that."